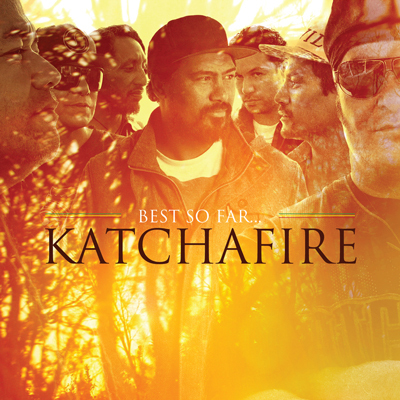 With over a decade of hits in the South Pacific, legendary New Zealand reggae band, Katchafire, has released their greatest hits album, “Best So Far” (VP Records). The record features their most popular songs from the early 2000s to the present. Katchafire’s signature roots, culture and lover’s rock sound has influenced many of today’s popular Hawaiian and Californian reggae bands, including Common Kings, The Green and The Hot Rain Band.